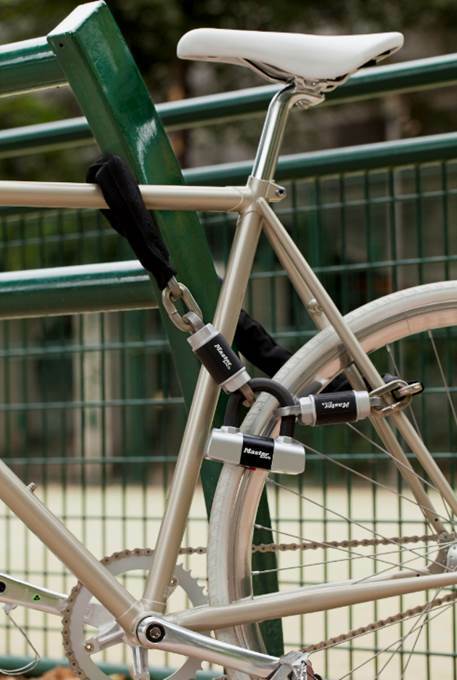 The 8239EURDPRO Motor Scooter padlock and chain with Mini D Lock is one metre long and features 10mm diameter square hardened steel links, offering resistance to cutting and sawing. The nylon sleeve provides additional protection to this weather-proof lock, which also comes with Master Lock’s ‘Limited Lifetime Warranty’. Master Lock’s 90-plus years of security expertise means users can rely on a product that has been perfected and designed from the ground up by a team of dedicated security professionals at the brand’s headquarters in Wisconsin, USA. With yet another product receiving positive assessment from Sold Secure, you can trust that your valuables are protected.